Increase your income and open to RECEIVING more! During this time you will be able to escape the busy'ness of your everyday world, to come into your center, to focus on you and expand your VISIBILITY in all areas of your life - business, family, relationships, parenting. 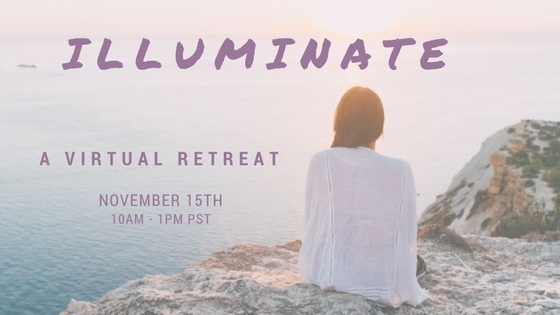 $88 ( and a bonus group call ) if you register before November 9th!